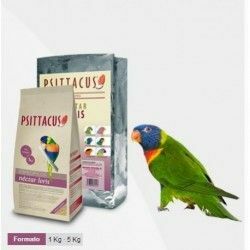 The slurry TROPICAL is idicada for all types of parrots and parakeets baby, from birth until they begin to eat. 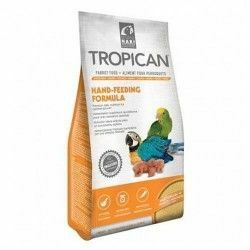 The Slurry Tropical Hand Feeding Formula provides a daily nutrition suitable for baby parrots until they are chicks, that is a critical age in the life of a parrot. 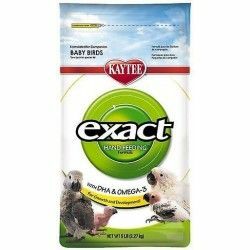 Your tasty recipe simplifies the transition to the following Formula Tropical Cycle of Life.High-quality food for optimal growth of the chicks. 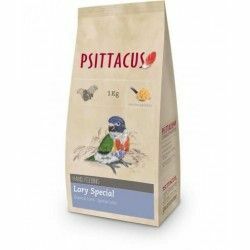 • Contains sunflower seeds and peanut "unfit for humans"
Description: The slurry TROPICAL is idicada for all types of parrots and parakeets baby, from birth until they begin to eat. 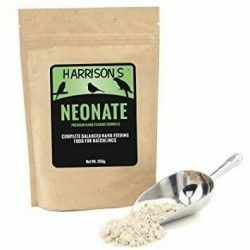 PORRIDGE MEONATAL HARRISON. The chicks of a bird newborns are extremely delicate. 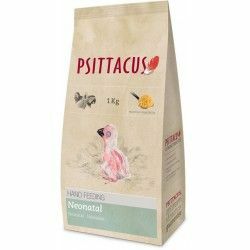 A proper diet is crucial in order to ensure good success in your breeding and subsequent development. The slurry Harrison Neonatal covers the nutritional needs of these chicks, increasing the chances of survival. 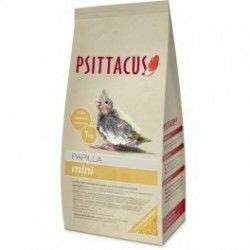 It is a porridge designed to raise manually, from one week of age, small birds psitácidas seed-eating (carolinas, lovebirds, parakeets, etc.). It is a porridge of continuation. Is designed to raise manually, from the first moment in which there will be the canyons of the feathers. Power for the hand-rearing or embuche of pigeons. It acts as a replacement of the fruit, minimizing its voluntary consumption. Is a complementary product. 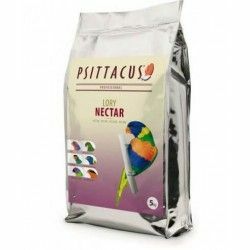 Full product, it is advisable to provide simultaneously with the nectar of Loris. 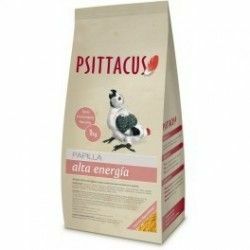 Is designed for the majority of species of Loris. 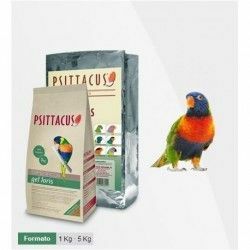 Porridge complete and only for the cira manual chicks of macaw, eclectus and macaws african. 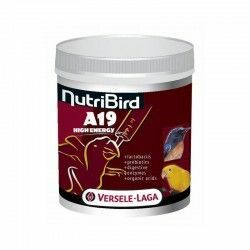 High nutritional value and formula eq uilibrada. Porridge of continuation from the depunte of the first feathers. 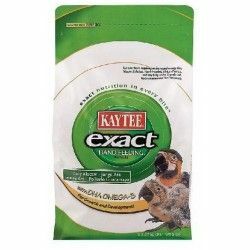 For all types of macaws, parrots lorys and loriquitos. It acts as a replacement of the fruit, minimizing its voluntary consumption. 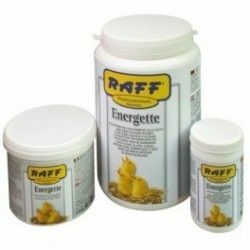 Is a complementary product, very useful for any breeder.